The Rotary Clubs of Guatemala La Reforma and Calgary are thrilled to announce that the Guatemala Literacy Project (GLP) Global Grant for the 2017-2018 Rotary year (GG1752923) has been approved by The Rotary Foundation! The total amount of the grant is US $694,092, the largest grant to date for this wonderful project that benefits so many people in Guatemala. Thank you for joining us in this successful effort. 137 clubs, 25 districts, and a $150,000 match from the government of Canada contributed to this Global Grant, which will provide the gift of literacy, education, and training to more than 10,000 indigenous children and teachers in rural Guatemala. That’s incredible! While this grant will have an enormous impact, it will not end poverty and illiteracy in Guatemala. 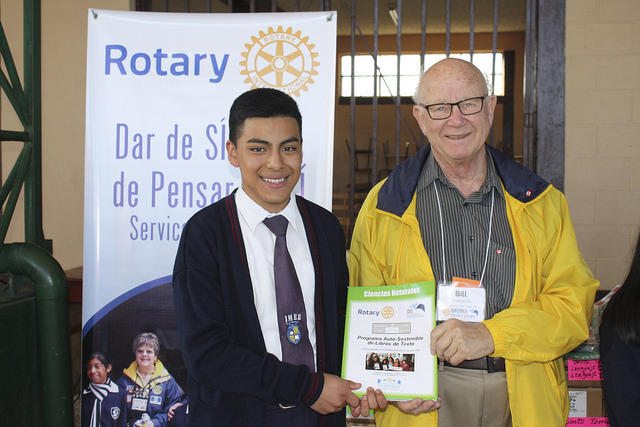 Click below to see how you can support Guatemalan students during the 2018-2019 Rotary year!